Spring is in the air and summer is just around the corner! It is time to start getting prepared to get back out on the water! Sea-Doo offers a full line up of gear and accessories designed to help you make the most of your time on the water! 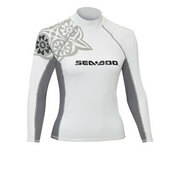 One of the essential pieces, for both sun protection and wind protection is a rashguard. 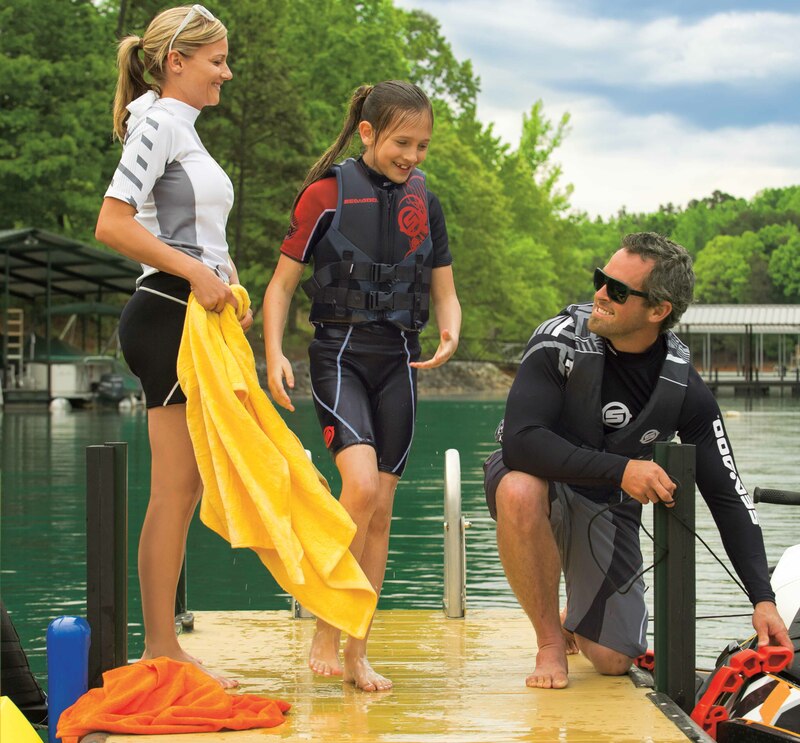 Our Sea-Doo Rashguards provide SPF 50 UV protection and are very comfortable. 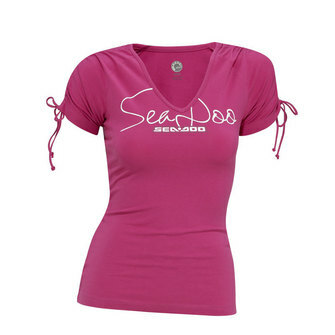 We have Rashguards for men, women and children.Our Ladies Vibe LS Rash Guard is available in pink (as shown) and white with both long or shortsleeves. They are made of 6 oz. 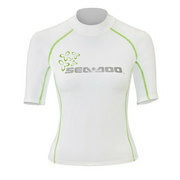 spandex and offer the ultimate in sun protection. They both include a mockturtleneck design and a board short connector. 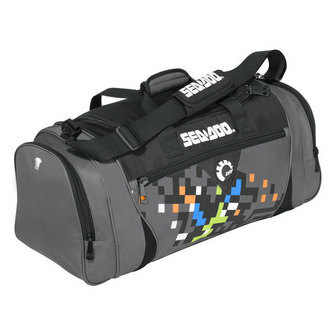 The men’s version offers the same sun protection and comes in both short and long sleeve versions in black and orange (shown) and black and grey. Our children’s versions come in both long and short sleeve and fit sizes 6-14. 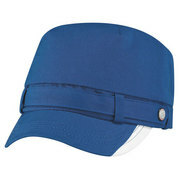 The youth versions are lightweight and sporty. 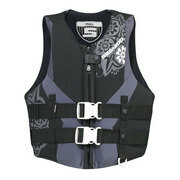 The Sea-Doo rash guards can be purchased online in the Sea-Doo store or at your local dealer.